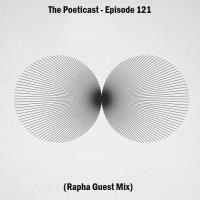 The Poeticast is delighted to welcome Tel Aviv's Rapha to the podcast for #121. 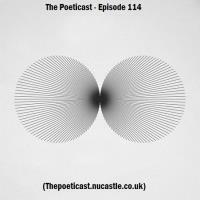 Hello and welcome to the 119th edition of The Poeticast. We are joined this week by Alessio Greco, an artist making waves in his native Italy and beyond as he builds his musical portfolio and reputation. 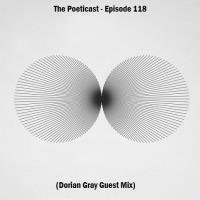 The Poeticast welcomes Italian Techno artist Dorian Gray to the podcast for Episode 118. Bunker Music head honcho Adrian Bell delivers a phenomenal mix for The Poeticast this week for Episode 116. 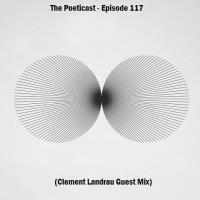 Hello and welcome back to The Poeticast. Happy new year to everyone. 2016 promises to be big, and to kick off in tremendous fashion we play host to one of Italy's most exciting electronic artists at the moment, Alfredo Mazzilli. This Is Hot Audio CE0 Caden is at the controls this week, supplying a mix enforcing his reputation as one of Miami's leading lights in electronic music. Hello and welcome back to The Poeticast, after a solid run of excellent guest mixes that continues this week with one of the biggest and most respected figures in Electronic music, Fabrice Lig.